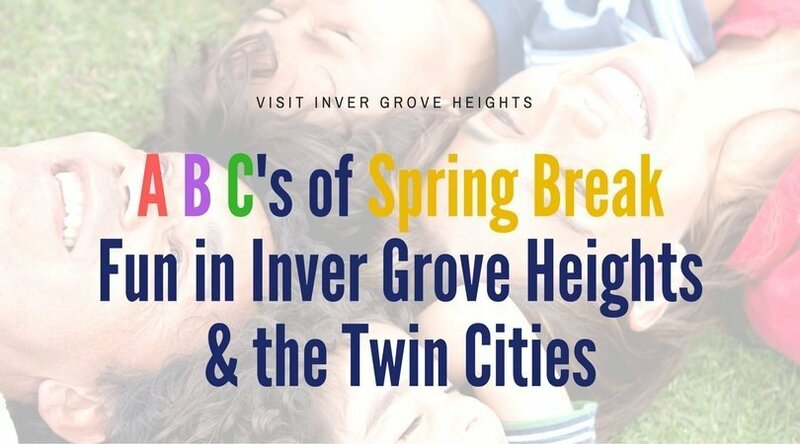 There’s so much spring break fun in Inver Grove Heights and the Twin Cities, we could fill a dictionary! 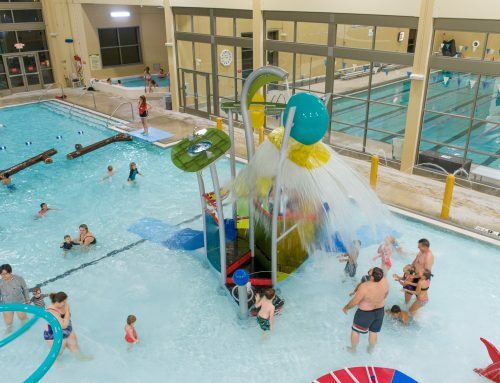 From A to Z, planning your spring break in the Twin Cities will ensure enough exhilarating experiences to make a life time of memories. 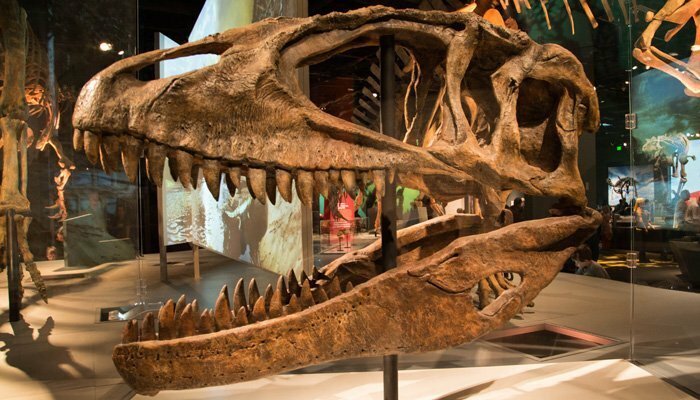 Whether you like museums, shopping or outdoor action, family fun is on the itinerary this year! 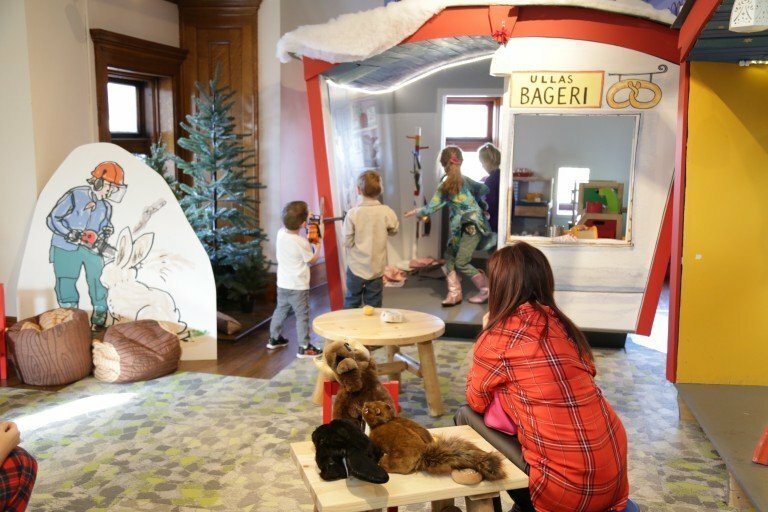 American Swedish Institute brings storybook character Ulla the Baker to life in their Family Gallery. 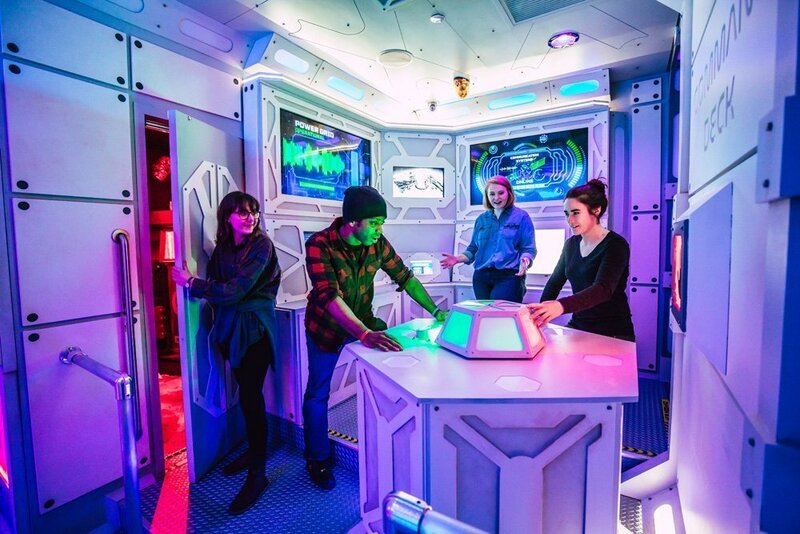 Big Thrill Factory will keep your whole family on the move and having an active good time. The Bakken Museum is the perfect combination of experience and education, inspiring a passion for innovation in everyone who visits! 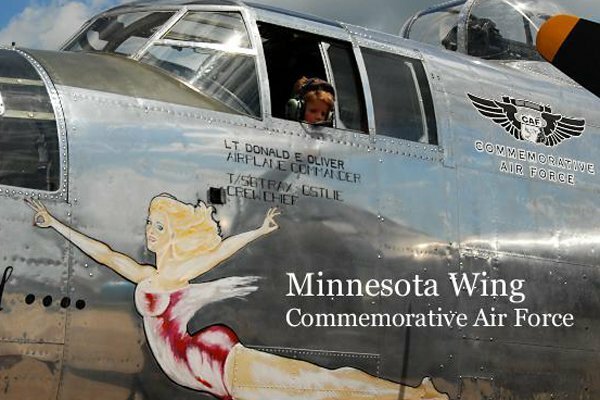 Commemorative Air Force Minnesota Wing Museum will bring you face to face with an impressive collection of WWII artifacts and military aircraft. 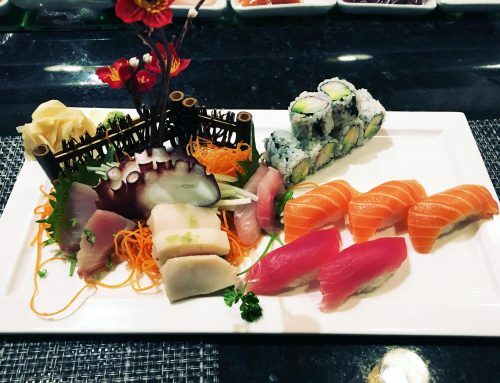 Delicious dining is abundant in Inver Grove Heights! 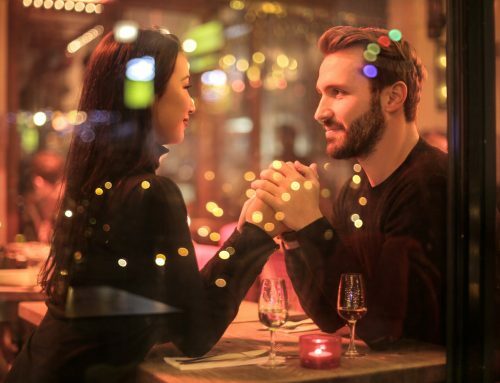 You could make a whole vacation out of exploring the menus of all our wonderful restaurants. The Escape Game allows you to flex your problem solving skills in immersive environment as you solve riddles to figure out the puzzle. Fort Snelling State Park is a great place to go for a hike and Foci Minnesota Center for the Glass Arts is a truly unique opportunity to see how glass art is created (they even offer hands on lessons)! 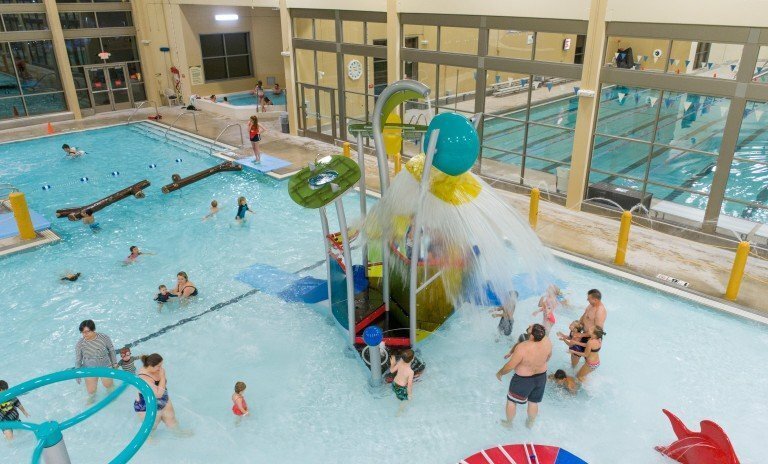 The Grove Aquatic and Fitness Center’s newly remodeled indoor water park is fun for all ages with water slides and splash features! Hennepin Theatre Trust brings a wide variety of entertainment to the Orpheum, State and Pantages theaters including Broadway shows, comedians and musical performances. 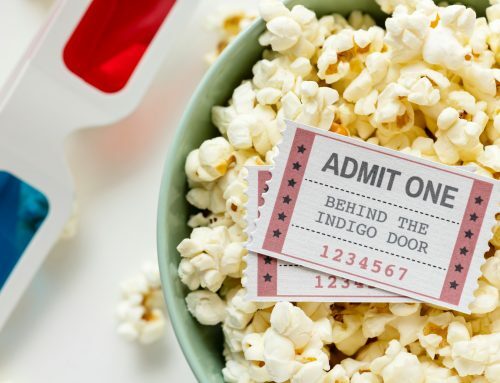 Seeing these historic theaters in person are worth the price of admission alone! The James J. Hill House will get you up close and personal with the lavish grandeur of the Gilded Age. 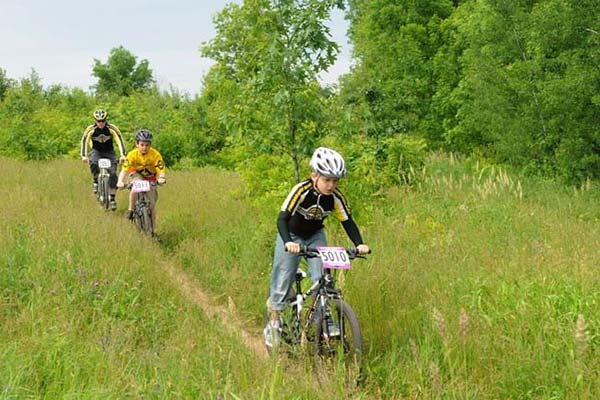 The Kaposia Landing Trailhead is a great place to hop on the Mississippi River Trail in Dakota County and bike to Swing Bridge Park where you can enjoy spectacular Mississippi River views on a historic bridge that has been renovated into a walking pier. The Lawshe Memorial Museum has free admission, ever-changing exhibits and an extensive collection of books, magazines and documents on Minnesota and Dakota County history. 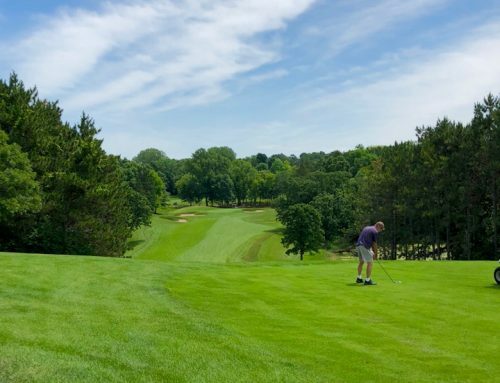 Minnesota State Capitol, Mill City Museum, Minnesota History Center, Midtown Global Market, Minnesota Transportation Museum are just a handful of the many marvelous places to visit in the Twin Cities! 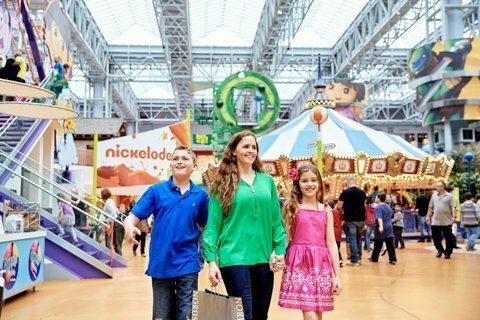 Nickelodeon Universe will get your adrenaline flowing with their exciting mix of rides. 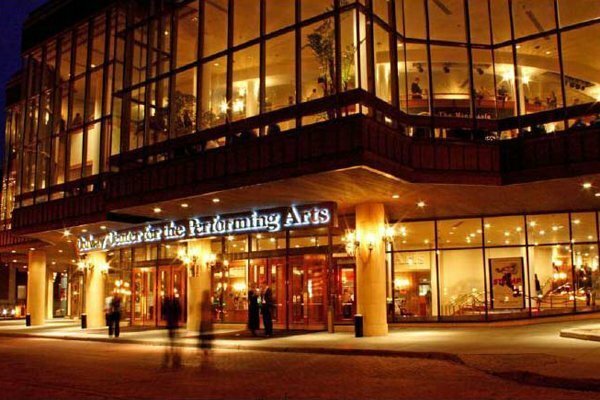 Ordway Center for the Performing Arts offers a multitude of music and theater performances and is home to the renowned St. Paul Chamber Orchestra. Peterson Popcorn is a must stop shop for everyone with a sweet tooth! Paisley Park is a delight for any Prince fan! Quiet time in one of the many art museums in the Twin Cities including Minneapolis Institute of Art, Minnesota Museum of American Art, the Walker Art Center and the Minneapolis Sculpture Garden will leave the whole family feeling a little more creative. Rock of Ages Black Light Minigolf takes mini-golfing to the next level while you putt your way through different eras of music, from the 50’s to today! Sea Life Aquarium, Science Museum of Minnesota, and SMAAASH adrenaline arena are simply spectacular sites for spring break situations. The Twin City Model Railroad Museum is a must see for transportation aficionados! The Union Depot is a beautifully renovated early 20th Century train station that is home to events and more! Wabasha Street Caves offer a glimpse into Saint Paul’s storied history with their historic cave tours and Saint Paul Gangsters Tours. A visit Wild Rumpus bookstore is a delightfully unique experience with a wonderful selection of books for young readers, and a friendly menagerie of animals to keep you company as you peruse the bookshelves. 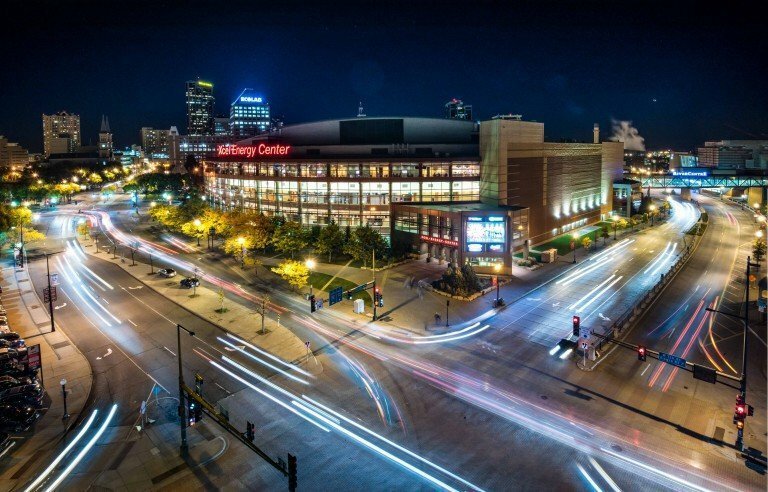 Xcel Energy Center is the place for big-item fun with Wild Games and major concert performances with performers such as P!NK, Bruno Mars and James Taylor. The Yarnery offers classes and workshops to get your creative textile art juices flowing. 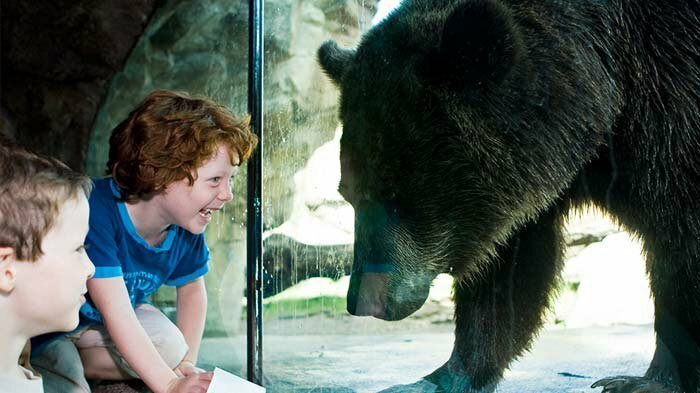 Zoos visits are always a good idea and we’re doubly blessed with them in the Twin Cities. You’ll want to be sure to check out both the Minnesota Zoo and the Como Zoo & Conservatory. So grab you hat and gloves, throw on some long johns and embrace your inner yeti before the snow melts. When you’re ready to warm up, be sure to check out our great hotel packages.